Samsung continues to trend in news line and social media platforms owing to the unfortunate situation that the new Galaxy Note 7 and it's pathetic battery cell has landed the company. 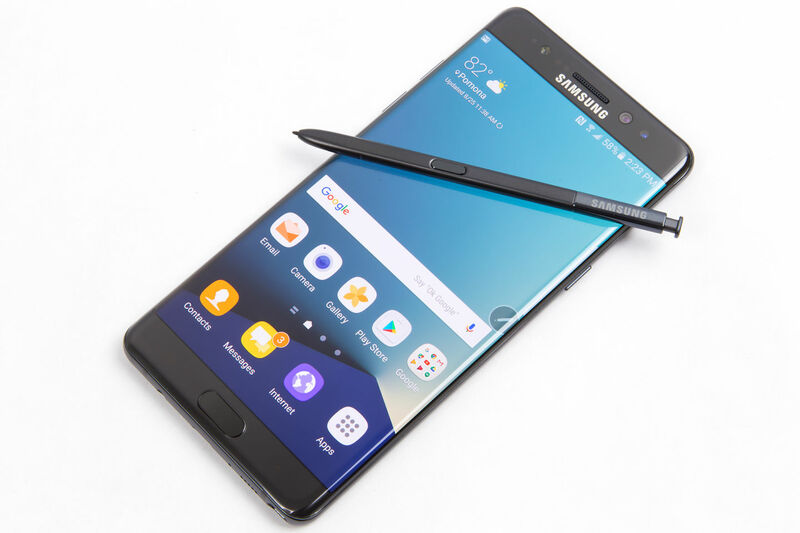 Major airlines cease to allow Galaxy Note 7 to travel over their Plane. Users of the mobile are not allowed to charge, text or even power it on at the airport, some are told to stow them in checked bags before boarding the Plane. This is more like a Phone version of the Ebola Virus! On Saturday, the company urges all users to stop using the phone and return it immediately in exchange for a better phone. 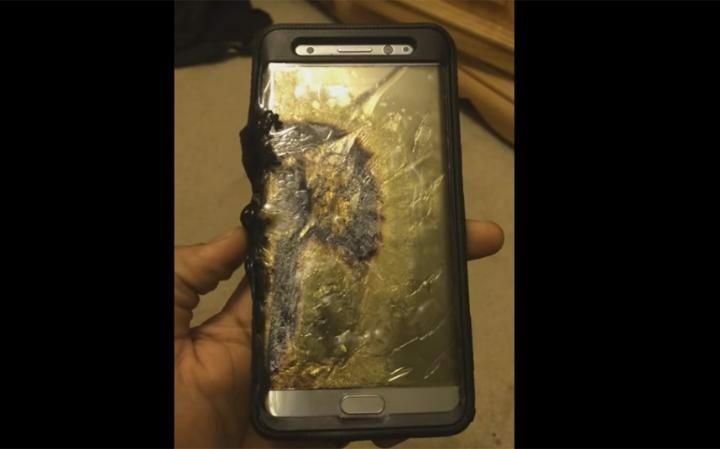 The exploding phone is said to have spread to about 10 countries, all of which the recall is directed. In South Korea, all users were told to go to Samsung service centres to replace the phone. While, in the US, users are to exchange their phones for a number of different models, plus a $25 gift card. What a bonus! This situation is a major setback for the South Korean Company, as it may cost them as much as $5billion or more. It was reported that the company's share has closed down by 3.9%. This is a very sad!